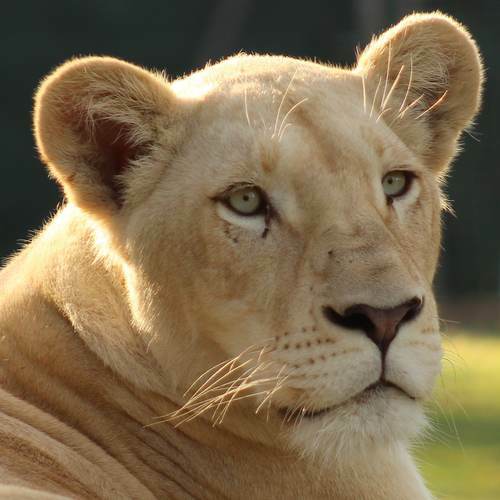 The white lion is a genetic variation of the tawny lion, so it is born without a gene marker that creates the dark colour. They are not albino. 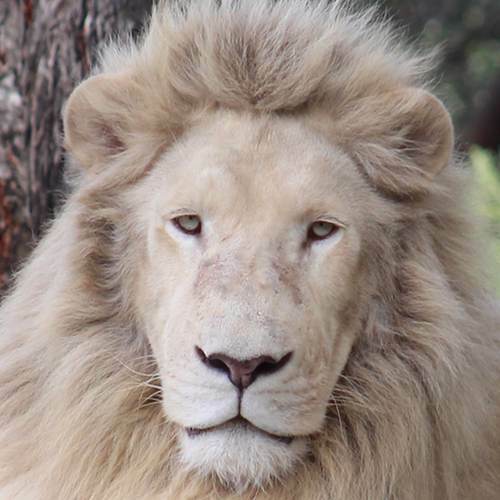 You can tell that the white lions are not albino as they do not have pink paw pads nor red eyes. 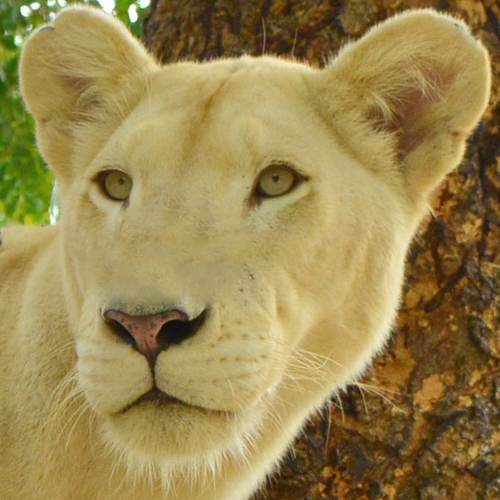 Our white lions have the clearest blue-green eyes which will melt your heart. 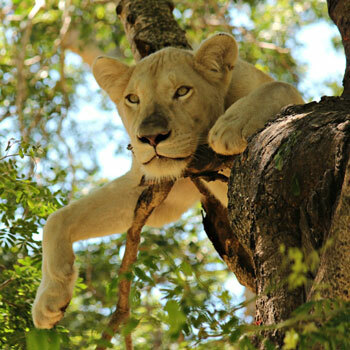 The white lions are only found in the Timbavati region of South Africa and have featured in many tribal stories. 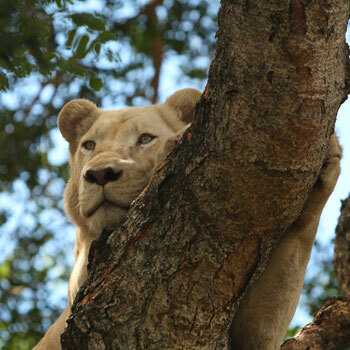 The legends go that the white lion is a Messenger from the Gods, bringing peace and prosperity to the lands. 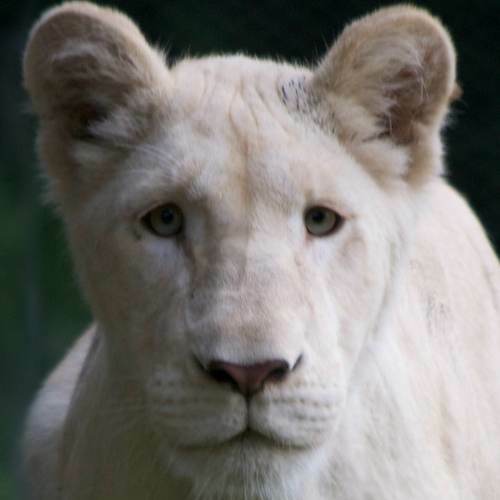 The white lion is very rare, as the gene is carried by certain tawny coloured lions in the region, and white cubs occurred in numerous prides in the region. 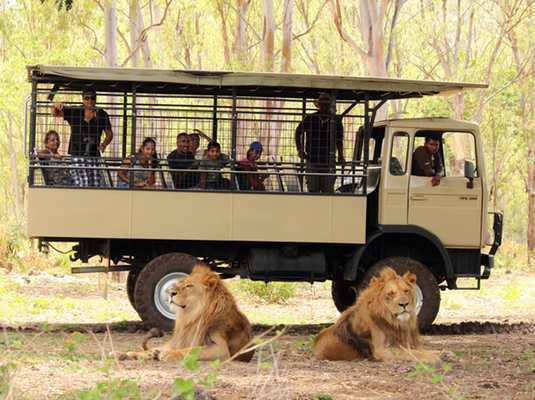 There are roughly 300 white lions in the world and Safari Adventures is lucky enough to have 10 of these rare animals. 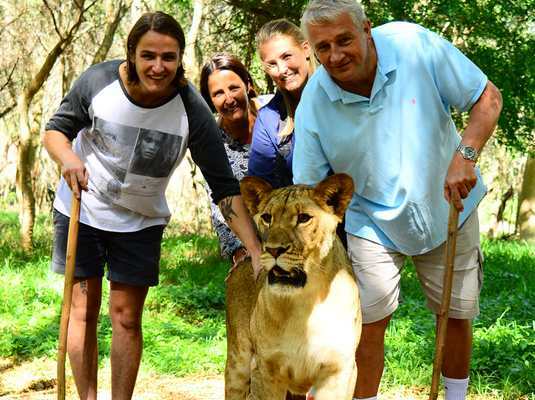 Our white lions have been successful in breeding and Douga and Pezula are the proud parents of 3 bouncing bundles of joy – Mufasa, Makali and Timbavati.